Whether you hate carrying keys while running, need guest access codes for your AirBnB, or don’t want the extra cost of replacing keys for renters, there are plenty of reasons to get a smart lock. 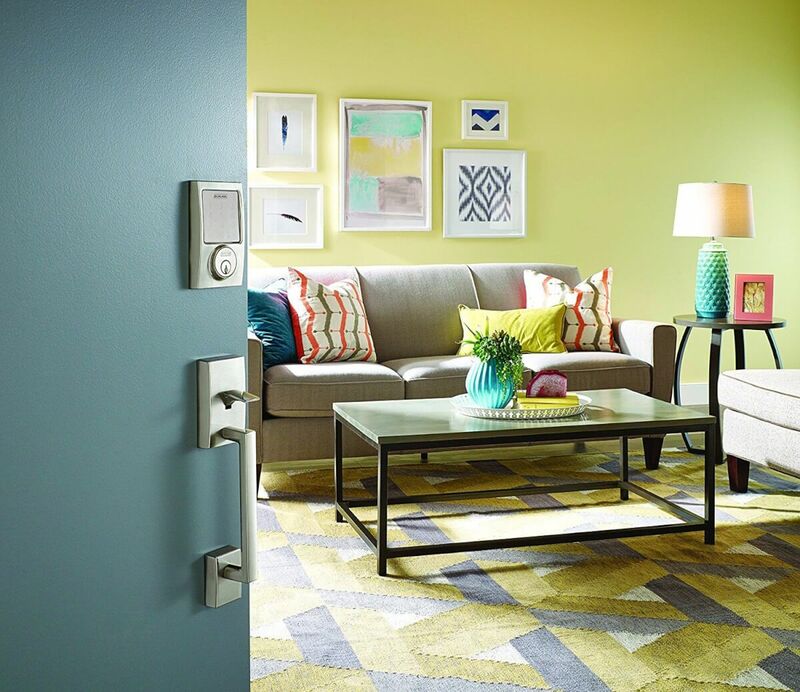 Schlage is one of the best door lock brands, which is why we wanted to compare Schlage Sense vs Connect smart locks. In short: the Schlage Sense works with HomeKit for controlling your lock using Siri. Schlage Connect is designed for Alexa and Z-Wave integration. We’ll dive into these differences and more now. Schlage Sense on the left, Schlage Connect on the right. 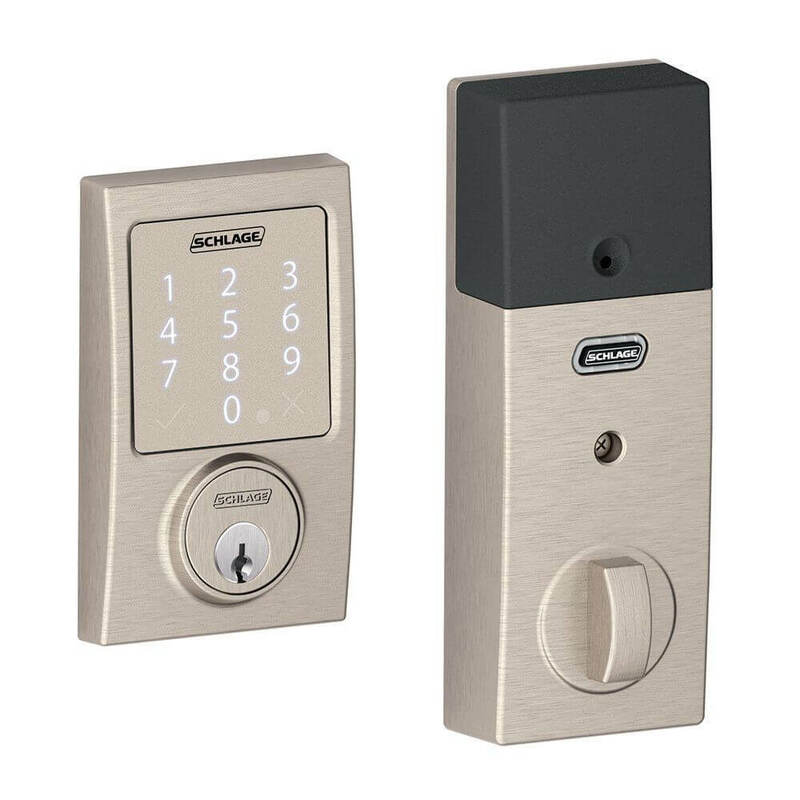 There are a few similarities between both Schlage Sense and Connect. Simple installation. The locks install just like any deadbolt, except for the additional step of downloading an app and syncing with the lock. Several finishes available. The locks have a high quality look with light-up number keypads and hardware that looks nice. Works remotely using WiFi Adapter, which plugs into any outlet. Z-Wave compatible; this allows you to connect your lock with other home devices. For example, you can have your Z-Wave lightbulbs turn on and the thermostat turn up when your door is unlocked and you return home for the day. Only works remotely when paired with third-party hub or alarm system, i.e. SmartThings, Vera, or Wink Hub. This also means that there is no native Schlage app for controlling your lock and setting door codes, so you’ll need to get pretty comfortable controlling it through Wink or SmartThings. Schlage Connect appears to be the choice for more smart home users since it has far more Amazon reviews compared to Schlage Sense. 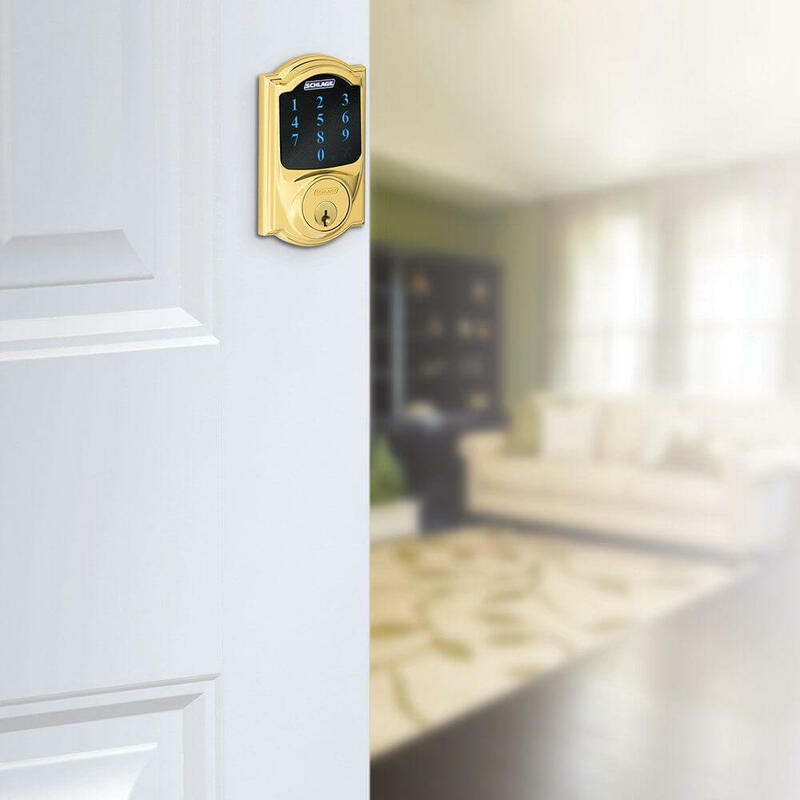 The Schlage Connect lock works with Alexa, SmartThings, and other home hubs along with all Z-Wave devices. We purchased Connect for our Schlage Connect review. We liked it so much that we bought it again when we moved homes. After using it for more than 6 months, it’s been an excellent, reliable lock that has all of the features we need. The lock is easily controlled and managed within our SmartThings app. You can see how it works within the app in our YouTube video. However, if you are an Apple lover with an iPhone and you’re committed to using HomeKit to have Siri unlock your door, Schlage Sense is the way to go. While it has less reviews since it’s more of a specialty lock, it still has mostly positive ratings. 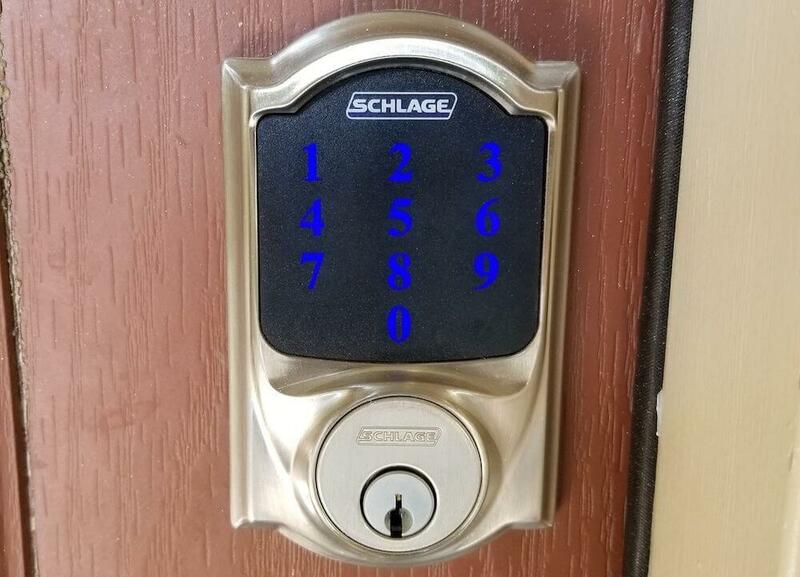 Another similar option is the Schlage Touch. It’s the least expensive lock but also has fewer features. It’s Grade 2 certified for residential locks and doesn’t have remote access, smart home connections, or alarm technology. We recommend paying a little more to go with Schlage Sense or Connect, since these can grow as you add more smart home devices. Kwikset, August, Yale, and other manufacturers also make excellent smart locks not to overlook. Our full comparison table will show you the latest prices, reviews, compatibility, and other features of different smart locks. We also compared Kwikset vs Schlage vs August, which has a ton of information that will be helpful as you shop for a smart lock. 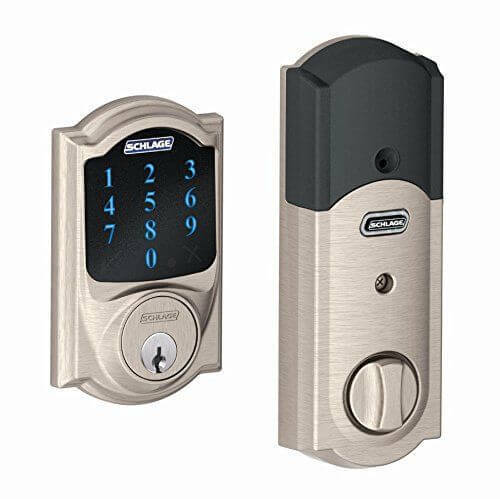 What’s your smart lock of choice between Schlage Sense vs Connect and others? Let us know in the comments below!